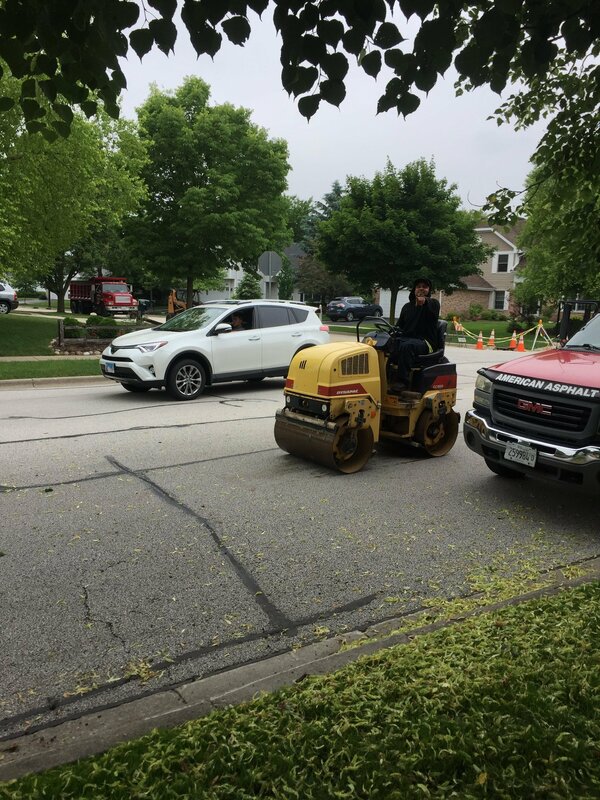 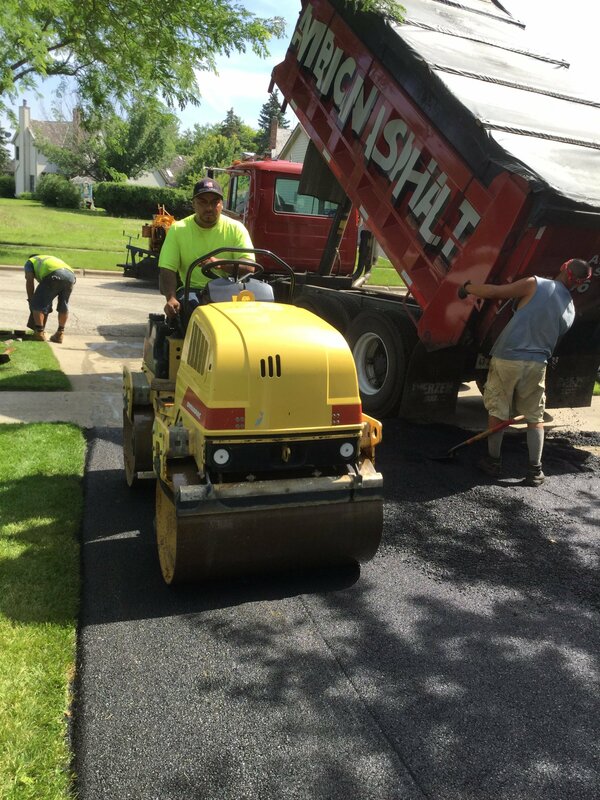 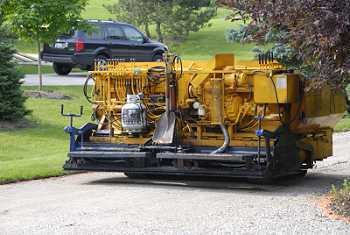 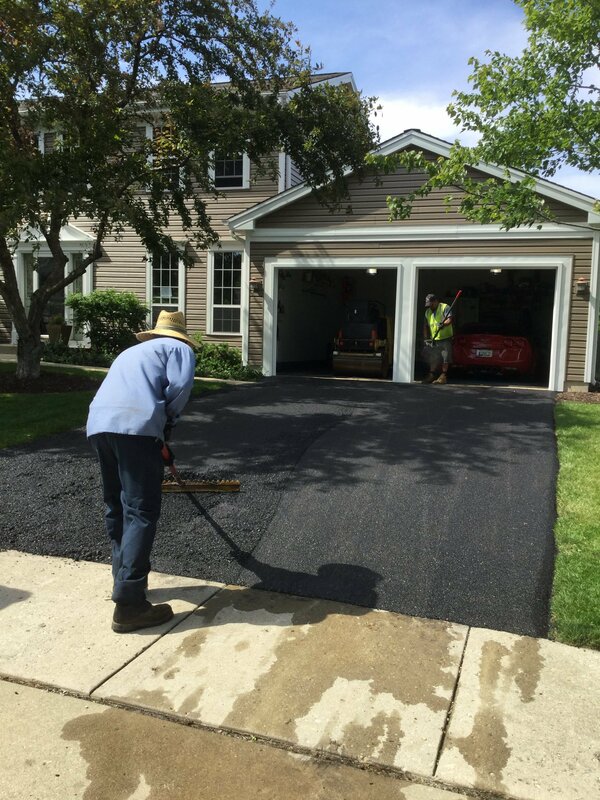 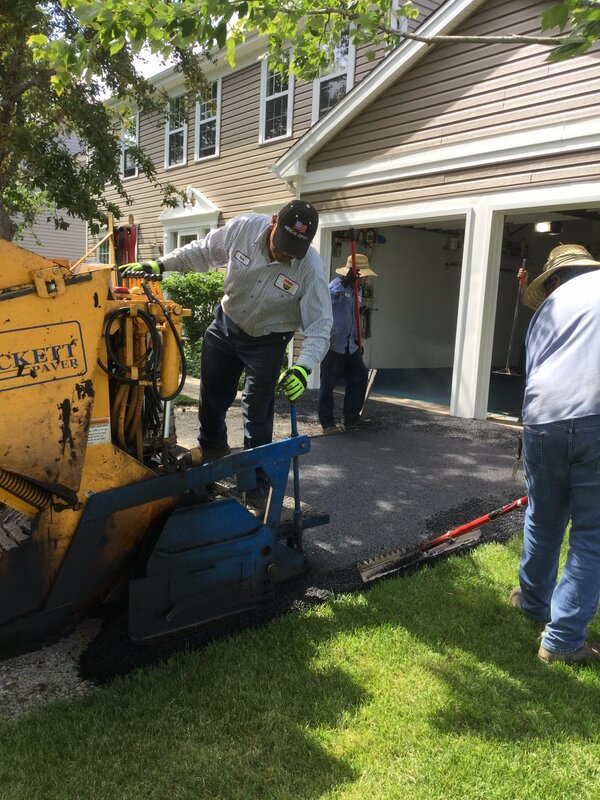 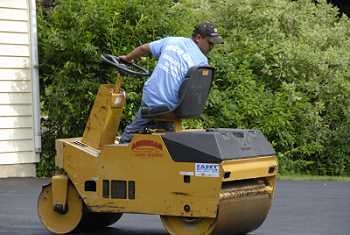 Photo Gallery | American Asphalt Maintenance Inc.
Watch as our professional staff of asphalt engineers rebuild a driveway from beginning to end. 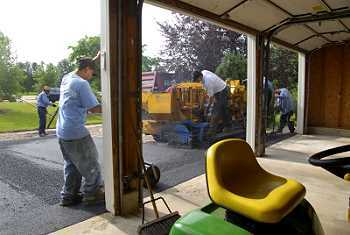 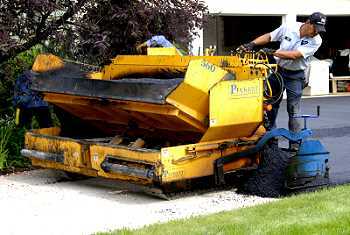 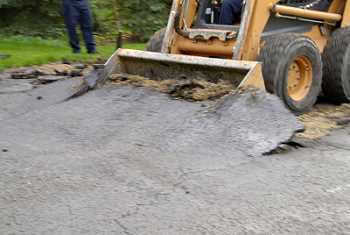 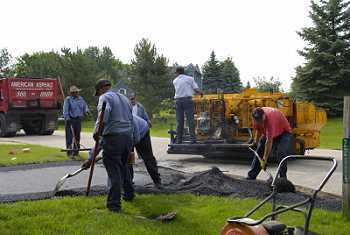 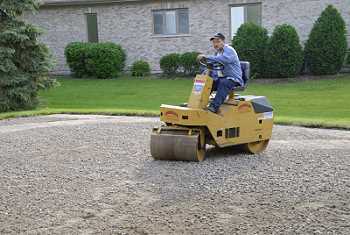 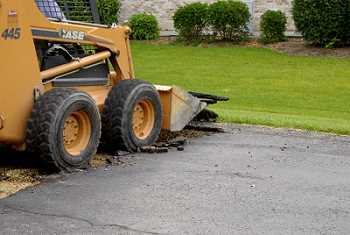 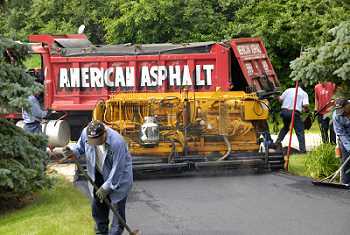 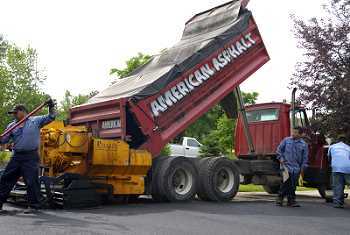 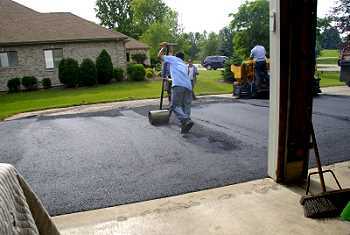 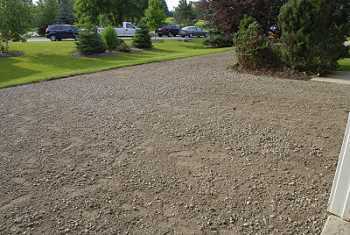 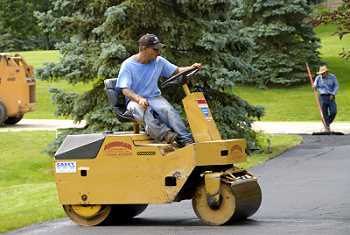 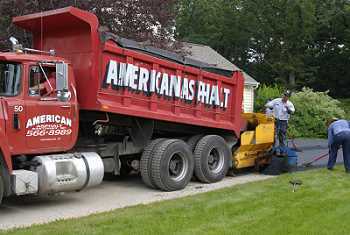 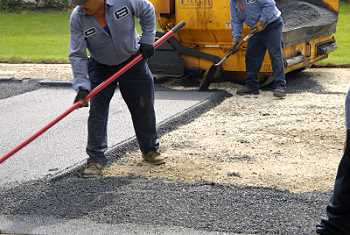 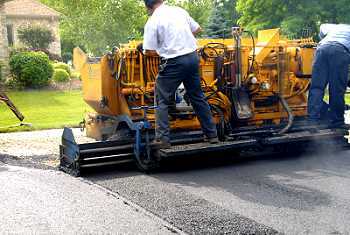 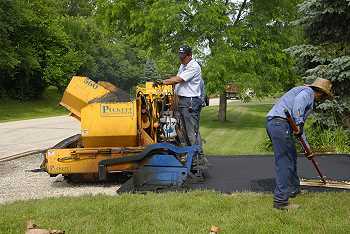 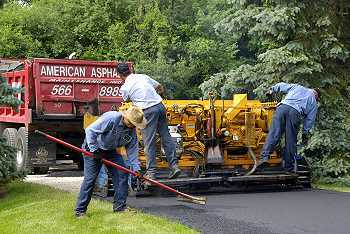 American Asphalt Maintenance, Inc. has more than 40 years of experience and we pride ourselves in quality work. 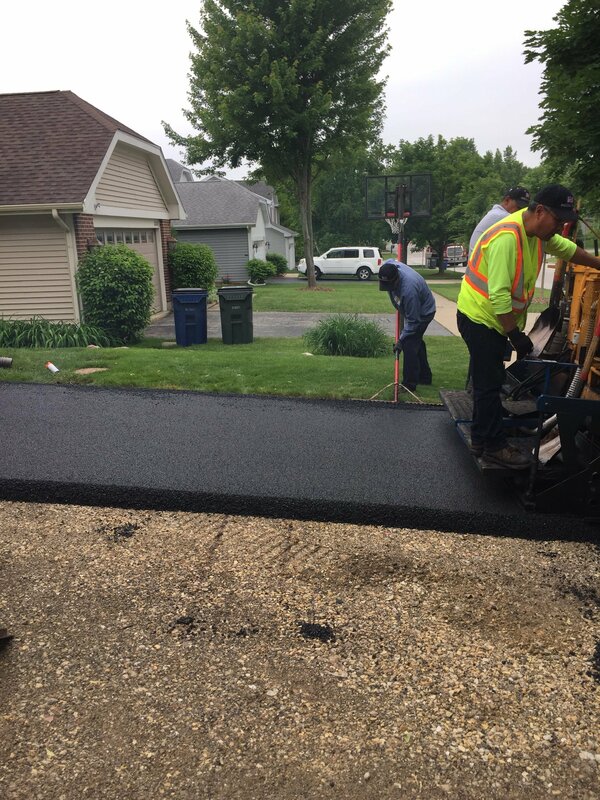 Copyright © 2019 American Asphalt Maintenance Inc.